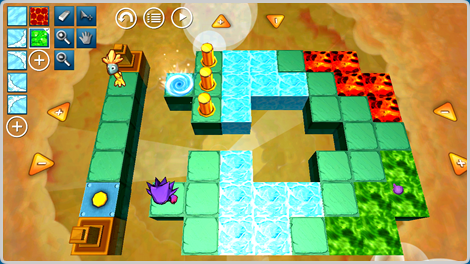 Chuck's Challenge 3D is third game in the series that has been design by Chuck's Sommerville, the creator of Chip's Challenge. 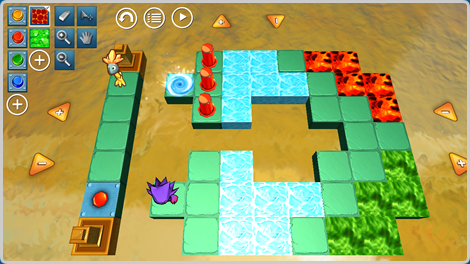 This third version is in 3D and out now on Steam for PC, Mac & Linux, Google Play for Android phones & tablets, Apple Mac Store for Mac and Apple App Store for iPhone and iPad. 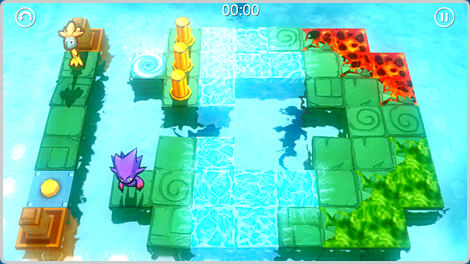 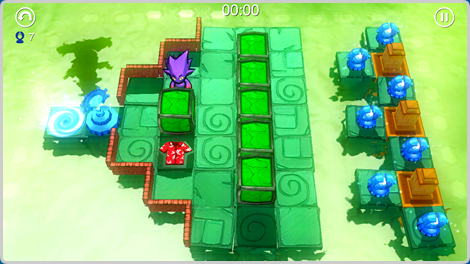 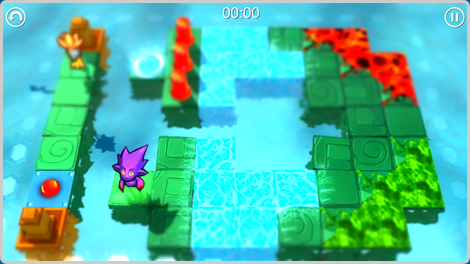 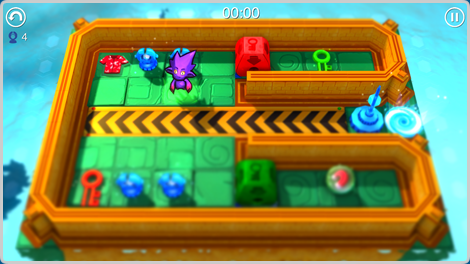 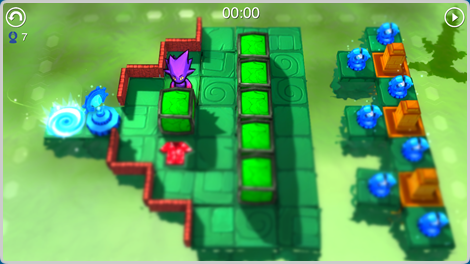 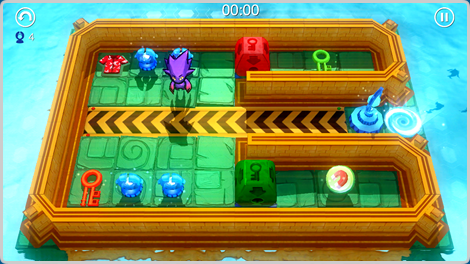 Chuck's Challenge 3D on PC, Mac & Linux via Steam. 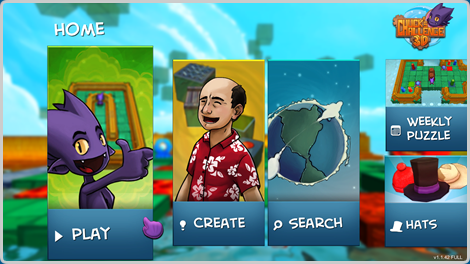 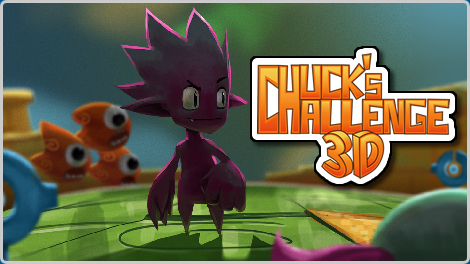 Chuck's Challenge	3D is	available now on Android Google Play for loads of Android devices including NVIDIA SHIELD. 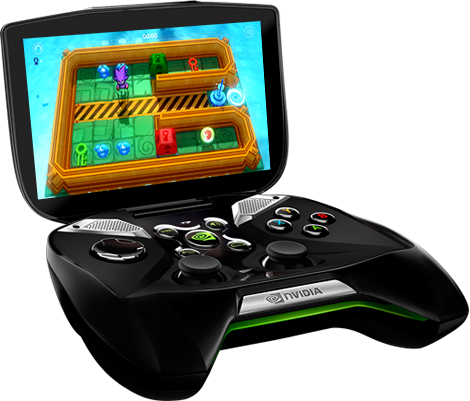 NVIDIA, the NVIDIA logo, Project SHIELD and NVIDIA® Tegra® 4 are trademarks and/or registered trademarks of NVIDIA Corporation in the U.S. and/or other countries. 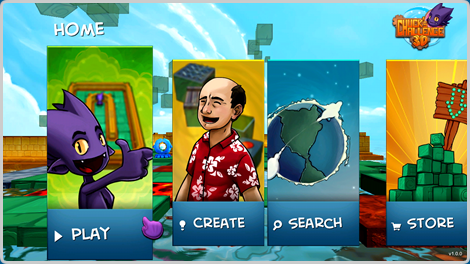 Other company and product names may be trademarks of the respective companies with which they are associated.